Khartoum (AFP) - Sudanese police Wednesday fired tear gas at crowds of anti-government protesters in Kassala, witnesses said, in the first such demonstration held in the eastern town bordering Eritrea. Protesters chanting "Freedom, justice and peace" took to the streets in downtown Kassala but were swiftly confronted by riot police, witnesses told AFP by telephone. It came just days after crowds held a rally in the town in support of President Omar al-Bashir. Witnesses said that as protesters came into the streets, shopkeepers shut their stores in the town's main market. Deadly protests have rocked Sudan since December 19 when people demonstrated in towns and villages against a government decision to triple the price of bread. 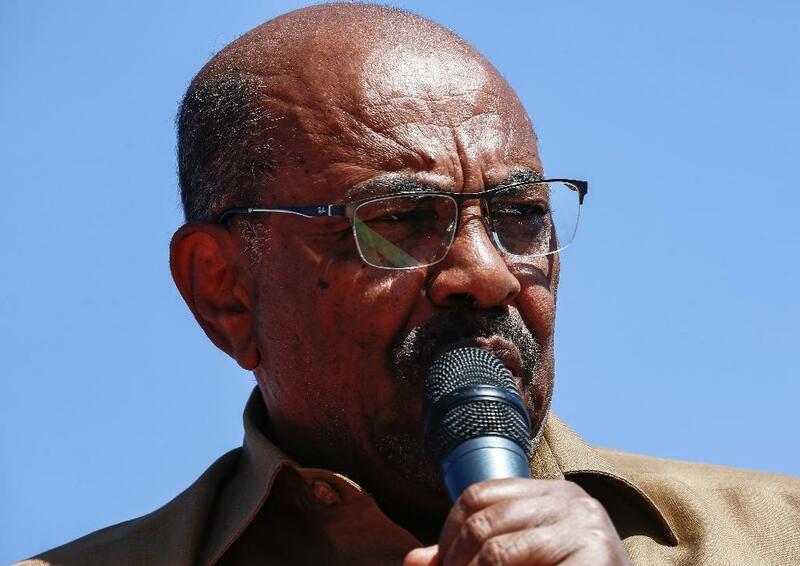 On January 7, supporters of Bashir had held a rally backing him in Kassala, the first such pro-government rally which was followed days later by another in the capital Khartoum. Kassala has been under a state of emergency since last year, prompted by a government plan to collect illegal arms and to combat drugs and people smuggling. Sudan, in the Horn of Africa, is a key transit point on the migrant route to Europe. From Kassala dozens of Eritreans travel across Sudan to Libya or Egypt, experts say, before taking the perilous journey across the Mediterranean on smugglers' boats. With anti-government demonstration held in Kassala, protesters have managed to stage rallies in most key cities and towns of the country. Demonstrations initially erupted in Atbara after the government raised the price of bread, but then quickly flared to other regions before spreading to Khartoum. Protest organisers have called for a march on the presidential palace in Khartoum on Thursday, along with simultaneous demonstrations in several cities including Port Sudan, Gadaref and Madani. The Sudanese Professionals' Association, an umbrella group of unions representing doctors, teachers and engineers, is spearheading the anti-government demonstrations.